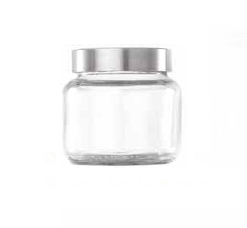 Mason Jars offered by Giftwrap are beautiful jars which come with color lids. 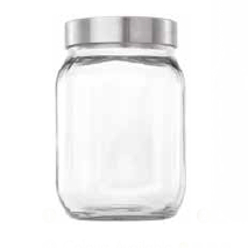 These color lids where add grace to the jars also preserves what is stored in them. 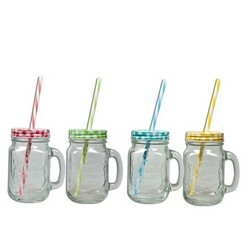 They also have a colorful straw to make consumption of liquid easily without having the need of a separate glass. 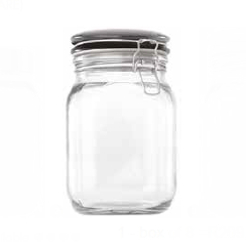 The transparency of the jars makes it easier to identify what is in the jar. These are a must have for your kitchen.